J.K. Rowling. Beatrix Potter. A.A. Milne. E.B. White. Lewis Carroll. Even their names conjure up memories of friends we have met within the pages of books. Can you imagine your name being linked to this list of great authors someday? How many times, while reading a children's story, have you dreamed of writing your own and getting it published? The FabJob Guide to Become a Children's Book Author gives you what you need to make your dream come true. Lovingly written by coauthors Jeannie Harmon and Sheila Seifert, the guide offers you the insider information and practical advice you need to achieve your dream of becoming a published children's book author. It's like a publishing workshop packed with insider information – taught by two of the best teachers in the industry. Jeannie Harmon has written more than twenty children's books and currently serves as the Senior Editor in the children's book division of a U.S. publishing house. Sheila Seifert has been a successful freelance writer for over fifteen years, and teaches writing at the University of Colorado at Denver. In this guide they share with you the insider advice they have discovered through many years in the publishing business. If being the author of books for children sounds like the career of your dreams, the FabJob Guide to Become a Children's Book Author is for you! In this e-book you will discover how you can get started, market your work, and get published. A quick reference glossary at the back of the guide ensures that you'll be talking the talk with the people who have the power to publish your book. You can have all this and more for an incredible price. It would cost you from $50 to $300 (or more) to attend a publishing conference. This guide gives you the best advice you might get at a publishing conference, plus much more. The information in this guide can save you many hours of research, help you avoid some costly mistakes, and give you information you need. 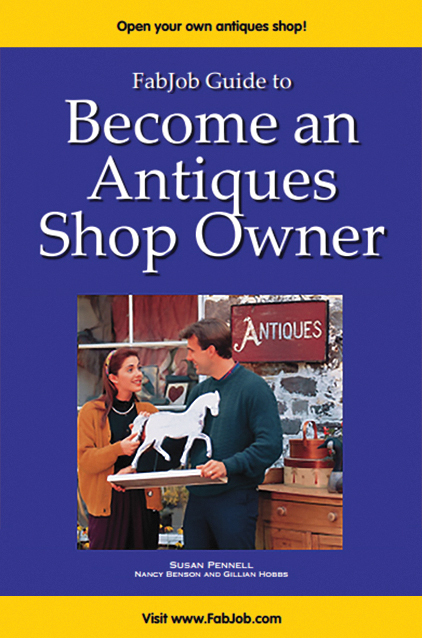 This guide has been selling for up to $39.95 U.S for an e-book alone. SPECIAL OFFER: If you buy the e-book today, you can have this valuable insider information for the incredible price of only $19.97. 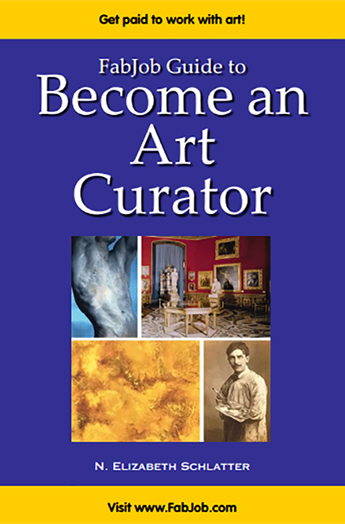 You can earn back the price of the guide many times over from publishing your very first book. But of course this guide can help you publish many books. If you believe you deserve to have the career of your dreams, the FabJob Guide to Become a Children's Book Author is for you. 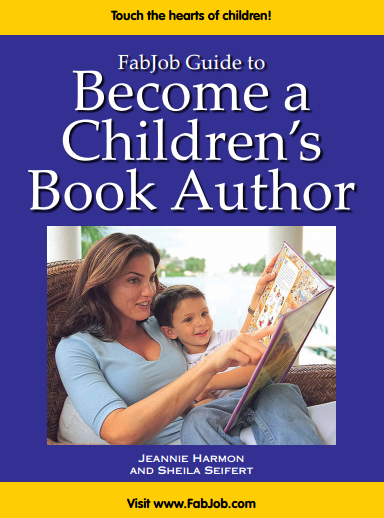 It gives you everything you need to know to become a published children's book author.